Cedar Falls Panera Bread supports Family Management! 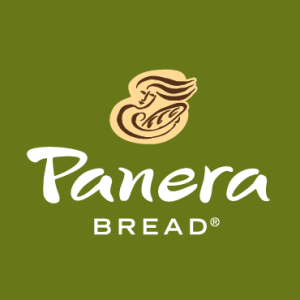 Please dine at Panera Bread, 6403 University Avenue, Cedar Falls on Thursday, October 22, 2015 from 4:00-8:00 PM and tell them you are dining there to support Family Management Financial Solutions! Present the attached flyer and Panera Bread will donate a portion of the night’s proceeds to support the Mission of Family Management! Enjoy the fine food of Panera’s and support Family Management at the same time!! !